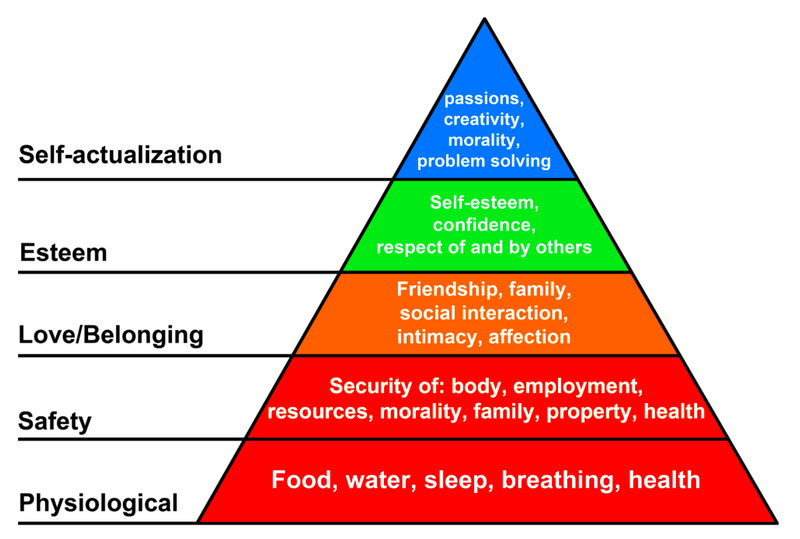 As branders, it is useful to understand the basic needs that drive human emotions and behaviors. Abraham Maslow’s hierarchy of needs addresses this, as does Artur Manfred Max Neef’s classification of fundamental human needs. Albert T. Poffenberger, Ph.D. devotes an entire chapter to “An Inventory of Human Desires” in his book, Psychology in Advertising, published in 1925. I have been a student of basic human needs for the better part of 30 years. As marketers and crafters of brand strategy and messaging, we should be cognizant of the underlying needs that drive human behaviors including brand purchase and usage behaviors. The next time you craft strategy for your brand, think about which of these fundamental human needs your brand fulfills and then make sure you are reinforcing that need fulfillment with the brand and its messaging.